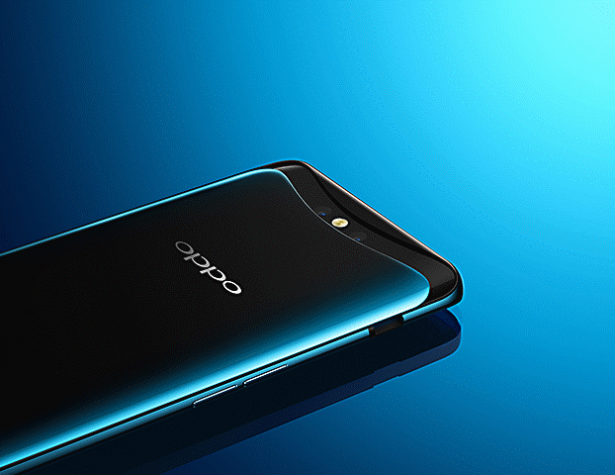 From Wednesday 13 February, new cutting-edge mobiles from Oppo will be available in the UK. 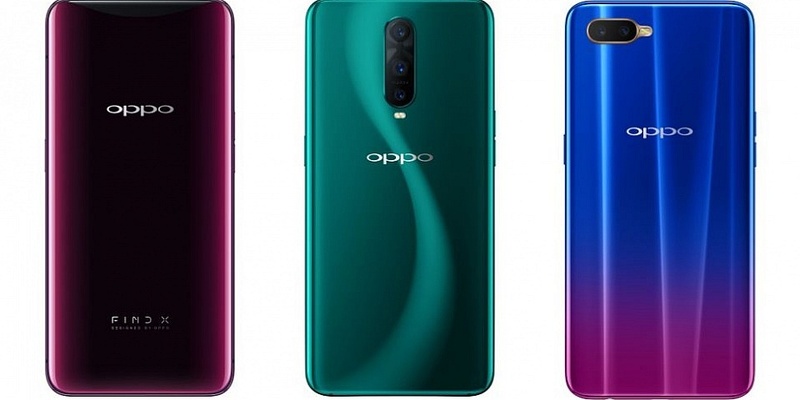 Oppo is a Chinese company that’s releasing three new smartphones in the UK: the RX17 Neo (£319), RX17 Pro (£549) and the Find X (£799). These phones are currently available for pre-order, and will be available to buy in shops and online from Carphone Warehouse and Currys PC World from Wednesday 13 February. 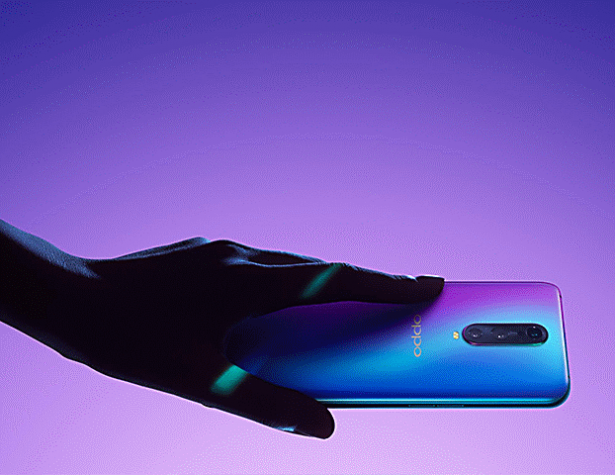 Oppo isn’t the most familiar brand to Europeans, but as the fifth biggest smartphone manufacturer in the world it seems to know its way around the market. And from pop-up cameras to the fastest charging available on a smartphone, it has tricks up its sleeve to grab your attention. Oppo’s first test will be becoming a Best Buy mobile phone. Oppo is keen to state its design credentials, even announcing that it will open a new design centre in London, partnered with the Royal College of Art. Oppo’s new mobile phones do indeed offer some particularly eye-catching designs. 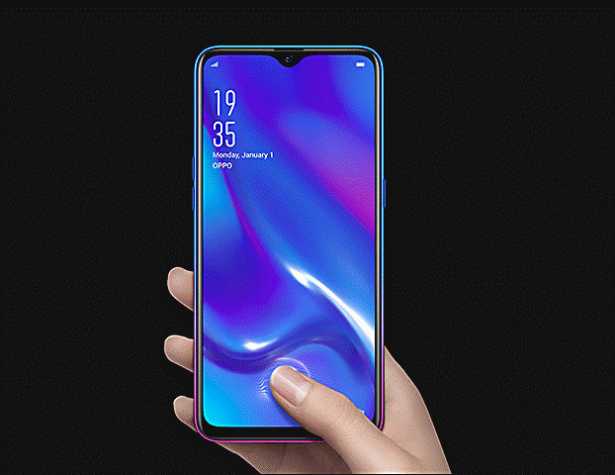 The Oppo Find X has a 93.8% screen-to-body ratio, meaning it virtually has an edge-to-edge display. The minimal bezels mean that, at first glance, there’s not even a selfie camera at the top of the screen. When you open the camera app, though, a unit slides up to reveal both a selfie camera and a rear camera. If the device is dropped, this unit is designed to retract immediately to avoid damage. The RX17 Pro has an eye-catching purple and blue two-tone back with a matte finish (which fortunately doesn’t pick up fingerprint marks as easily as a glossy surface). But besides the good looks, the new handsets have impressive new tech to offer as well. The firm is particularly proud of its ‘SuperVOOC’ flash-charging technology, first introduced in 2014. Oppo claims it takes 10 minutes to charge 40% of the battery, or 40 minutes for the battery to fully charge. This would make it the fastest charging technology available on a smartphone. We’ll be putting these claims to the test in our lab. For smart unlocking technology, the RX17 range features the in-screen fingerprint scanner we’ve previously only seen on the Huawei Mate 20 Pro and the OnePlus 6T. It’s particularly impressive to see this feature available on a £319 device. The Find X, meanwhile, uses 15,000-facial-dot recognition for its secure 3D Face Recognition unlock. Several other Chinese brands have gained strong reputations in the smartphones market in the UK in recent years. Xiaomi introduced itself to the UK in November 2018. Read our review of its flagship phone, the Xiaomi Mi 8, to see how it performed in our lab tests. 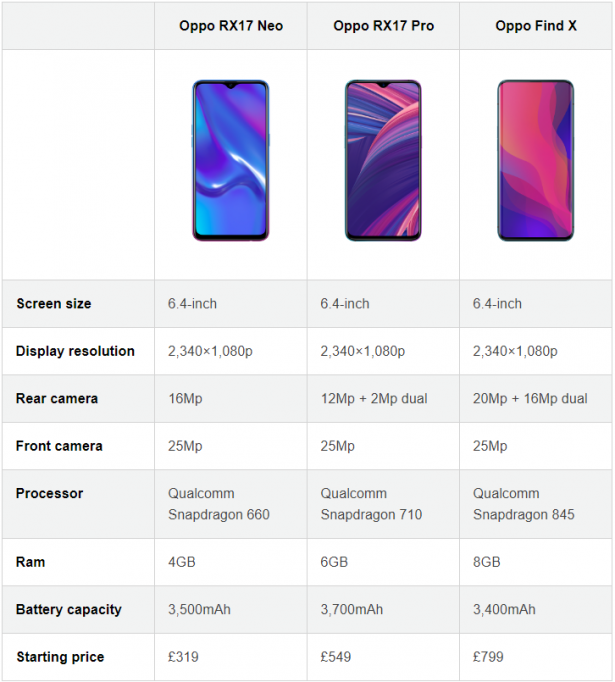 OnePlus (founded by former Oppo vice-president Pete Lau) has been present in the UK for several years, but its latest flagship, the OnePlus 6T, is the first to be widely available at several major retailers. Read our review of the Oneplus 6T to see how it performed in our lab tests. Huawei has been in the UK for several years, and is known as much for its cheap phones as for top-of-the-range flagships. Check out our full review of the blockbuster Huawei Mate 20 Pro, and our first look review of the low-budget Huawei P Smart 2019. Honor has carved out a name for itself in the mid-range phone market. Read our first look review of its latest flagship, the Honor View 20, and read our full review of the popular Honor 10 for more. Still wondering which smartphone is the right one for you? Check our guide on how to buy the best mobile phone.